In an attempt to help more consumers who are facing foreclosure, Chase has streamlined their requirements in order to expedite their short sale process. We will cover the basics on the process and timeline in this post. 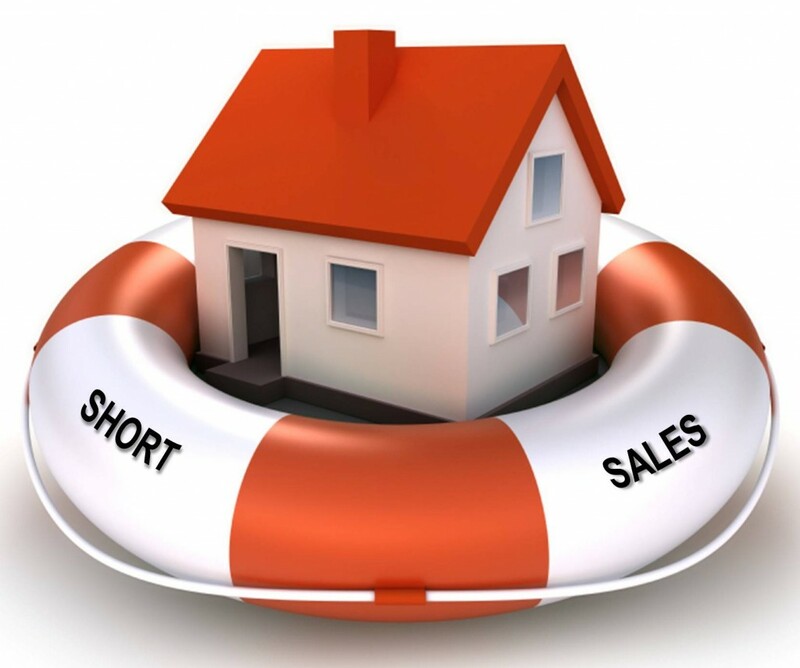 Chase will let you start the short sale process prior to having an offer on your property. However, in order to start the process, you have to show a legitimate financial hardship; meaning your financial picture has changed since you have taken out the loan. Death of a non-wage earner. For example, a family member who was watching the seller’s children and now the seller has to pay to put the children in child care; or they were a financial contributor even though they weren’t on mortgage. These are all pretty self-explanatory but you need to remember that, whatever the hardship, it has to be documented and provable. 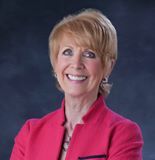 If there is an income change, you will need to document it to the lender via pay stubs and tax returns; if it is an illness, you will have to provide medical records; divorce – you have to show the divorce decree. Regardless of the hardship, the more information you provide to support the claim the easier it is to show the bank there is a true hardship. You cannot start the short sale process with Chase until they receive your financial package. To perform a short sale with Chase, you will also have to list the property for sale. You should have most of your financial package together when you are ready to list your property to avoid any time delays. Once Chase has your package and you have it listed, they will verify that you qualify for a short sale and they will set you up with a “list assist professional” that will work with your agent to order a valuation on your property and verify all documents throughout the process. The list assist professional will inform your agent of the value range once it is received and will work with your agent until you receive an offer. It will then be assigned to a negotiator who will review the actual offer. Here is some information on timelines based on who the investor of the loan is (meaning who actually owns the loan). Please note that these timelines are based on the time it will take after the bank has received a complete package from you. Portfolio owned (meaning Chase owns the loan) 45-60 days (these are closer to 45 days as Chase does not have to get approval from the investor when they can make the decision in-house). Both of these steps have to take place whether or not you have an offer. Chase, like Wells and Bank of America, will review a borrower for short sale eligibility prior to having an offer on the property. For the best results get your package organized early in the process and submit it right away!